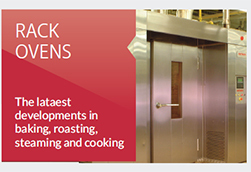 Acrivarn design, manufacture, install and service four items of bakery equipment, these comprise rotating rack ovens, re-circulating air proving cabinets, cooling tunnels and spinning disc glazing machines. 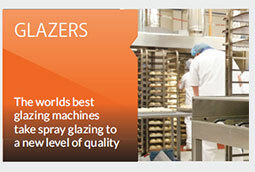 We are a family owned company whose policies are founded on sound traditional values, and have been manufacturing quality bakery equipment for the industry since 1967. 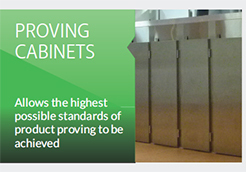 Over the years we have built a strong customer base, firmly established on the strength of well made, highly efficient equipment designed to satisfy the baker’s requirement to produce quality products to consistently high standards. Lindsay Owen, Sales Director is celebrating 30 years of service for Acrivarn.